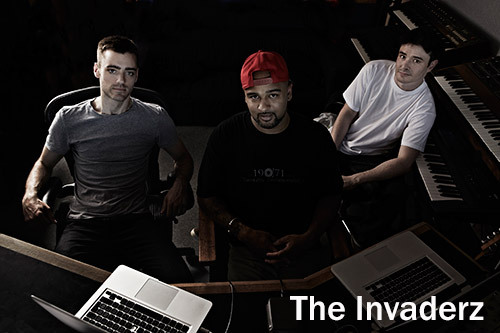 Since the year 2000, the London based trio The Invaderz have featured on many of Drum & Bass’ biggest and most renowned labels. The Invaderz consists of cousins Matt Lord and Leo Grant, alongside long time friend Darrell James. Darrell met Matt whilst working in the record distribution industry and was soon after introduced to Leo, and this is when the Invaderz in its final incarnation was formed. The breakthrough event came when they won a competition to feature on Grooveriders legendary Radio 1 show as unsigned artists. 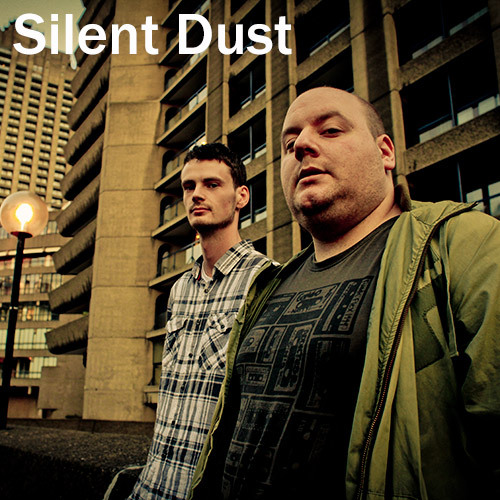 Within weeks of their music being played on the show they were signed to CIA and Metalheadz. Known for their hard breaks, big bass, layered strings and versatility there isn’t a style of Drum n Bass the guys haven’t explored. The testament to this is the wide and varied list of top labels their productions have graced. Metalheadz, Liquid V, SoulR, Horizons and Commercial Suicide to name just a few. 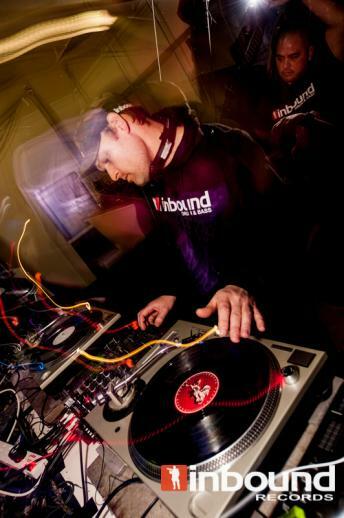 As well as writing Drum n Bass Matt has been a founder member of Bugz in The Attic, the broken beat pioneers, and worked on projects with the likes of Dego and Kaidi Tatham as well as composing commercials for top multinationals such as Cadburys, Barclays, Gillette and Nokia to name but a few of his clients. 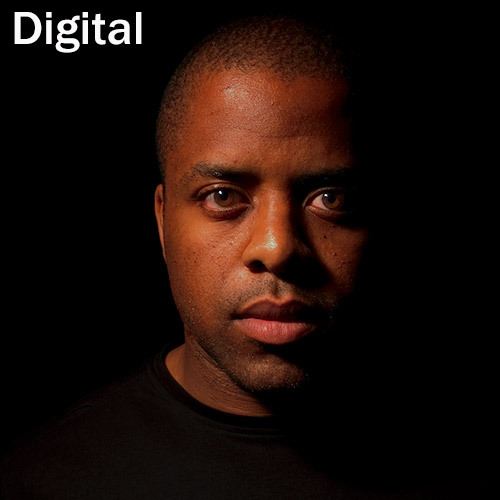 Darrell has worked in various aspects of the music industry, working occasionally in record stores, working in record distribution at Jumpstart and playing on various pirate radio stations across London. His first full release was in 1996 on his friend Ray Keiths label Penny Black, under the moniker “Uncharted Territory” a track that was engineered by Daz I Kue, also of Bugz fame. Leo (Dr Leo Grant!) earned his PhD in classical composition studying with Michael Finnissy at Southampton University where he is a teaching fellow, he is currently teaching music technology to children in East London, whilst also doing freelance commercial work composing, arranging and typesetting for TV, film and commercials. With their long overdue debut album about to be set free into the world The Invaderz are ready to get back amongst it ! 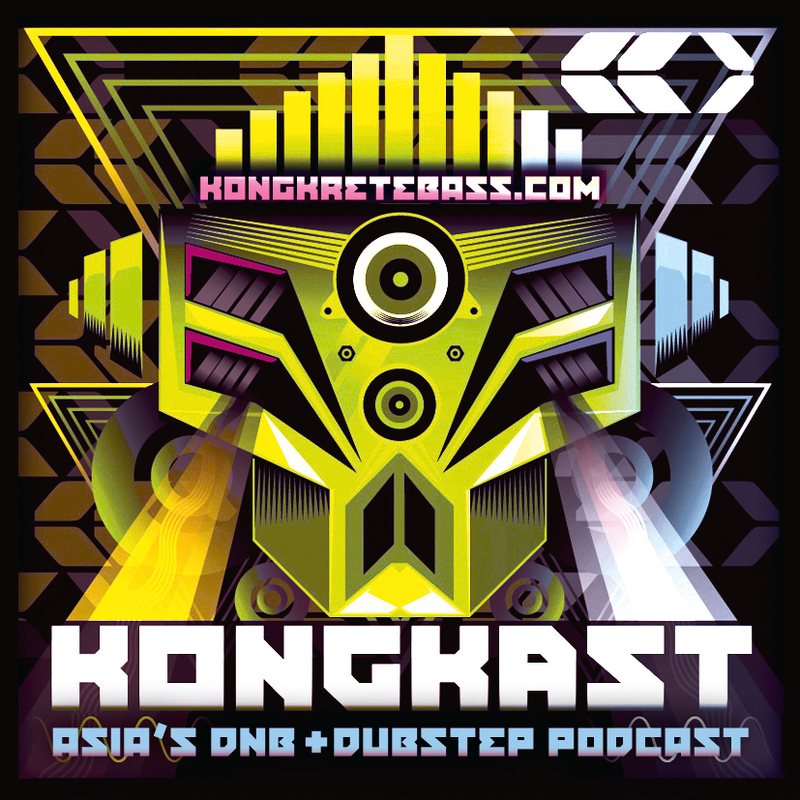 Many thanks to THE INVADERZ for this exclusive mix for Kongkretebass Kongkast! Posted: November 21st, 2014 under Drum & Bass, Other, Tunes & Mixes. 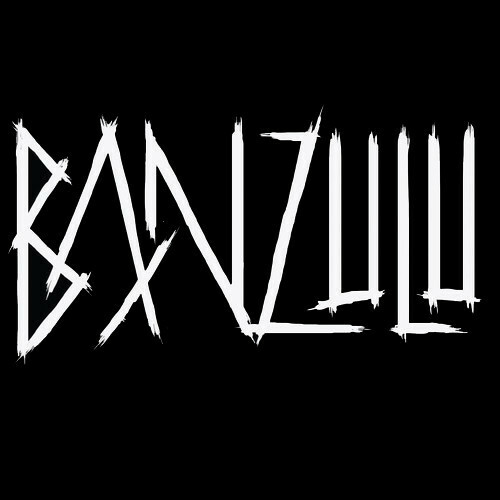 Forming together like a two-man Voltron, Banzulu is the project of Florida-based DJs/Producers Abe Vazquez and Caleb Selman. As founding members of the SUB:CULTURE collective, they have been pushing bass-heavy sounds in their home state for several years, and have been instrumental in advancing the footwork sound there. First surfacing on Phyla Digital’s “Jack to Juke” Compilation earlier this year, Banzulu are just now beginning to make moves in the scene. Their sound is heavily influenced by the growing footwork movement, but they also draw from UK bass music sounds (including Grime, Garage and Jungle), as well as regional influences such as Southern Hip Hop, Chopped and Screwed, etc. 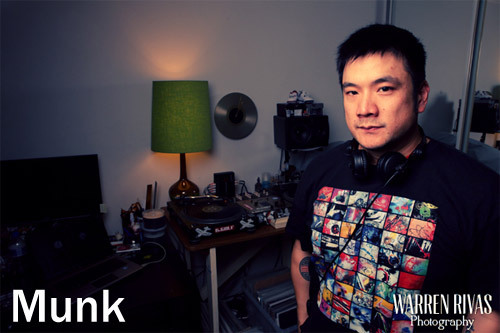 Many thanks to BANZULU for this exclusive mix for Kongkretebass Kongkast! Posted: September 29th, 2014 under Drum & Bass, Dubstep, News, Tunes & Mixes. We’re back this week with one of our new favorite DJs in the Berlin Drum&Bass scene – CYRILLA (Out of Mind / Berlin, Germany). Having performed with her a couple of months back in the INFECTED Drum&Bass event hosted by our recent guest UPZET, Cyrilla smashed up the dance with one of her trademark heavy hitting sets. We are very happy to be hosting this mix by her exclusive for Kongkretebass! 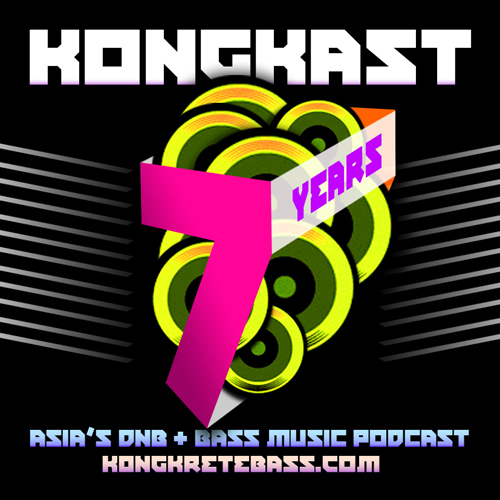 Many thanks to CYRILLA for this exclusive mix for Kongkretebass Kongkast! 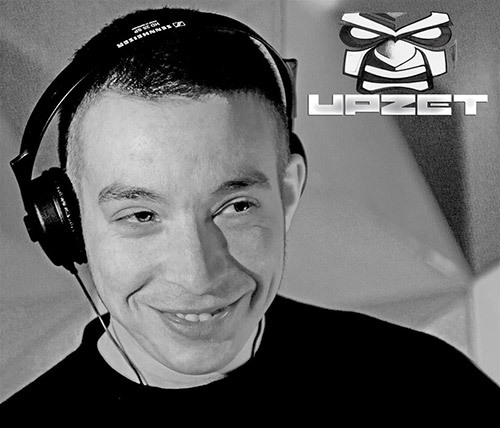 Is one of Berlin´s Drum and Bass DJ´s since 2007. She has worked with the label Trust in Music. 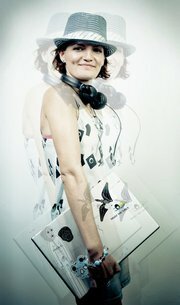 By now she is part of the Out of Mind Crew with: Hardy and SolHo aka Survey, Nursa, Stone and Upzet. Cyrilla is renowned for her special neurotech selections with dark atmospheres, talking reece basses and marching grooves. Posted: September 8th, 2014 under Drum & Bass, News, Tunes & Mixes. As one of Australia’s original DnB dj’s, Fiction began dropping jungle back in 1994 and quickly moved on to grab his first residency Adelaide’s first weekly DnB night “Rewind” in Adelaide. Since then he has risen to become one of Australia’ s longest serving and most respected Drum & Bass deejays. He has supported many international dj’s to grace Australia over the last 18 years, including the likes of Andy C, Grooverider, Fabio, Friction, Bailey, Bukem, Marky, Calibre, Fierce, Noisia, Teebee, Klute and D Bridge just to name a few. He has also deejayed in New Zealand and is seen regularly headlining interstate events through out Australia. 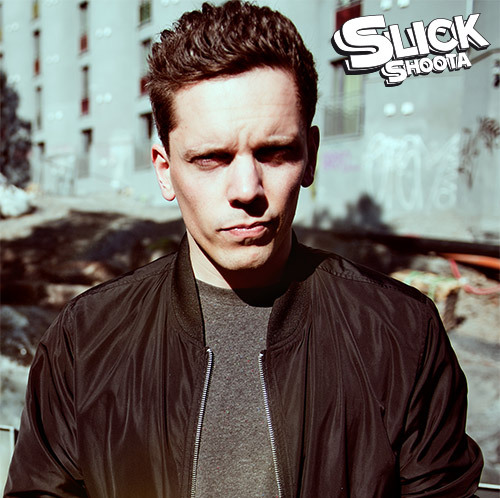 His seamlessly mixed dj sets are sculptured to take you on a journey and always contain the freshest selection of upfront releases, dubs, plus some classics and his own productions. 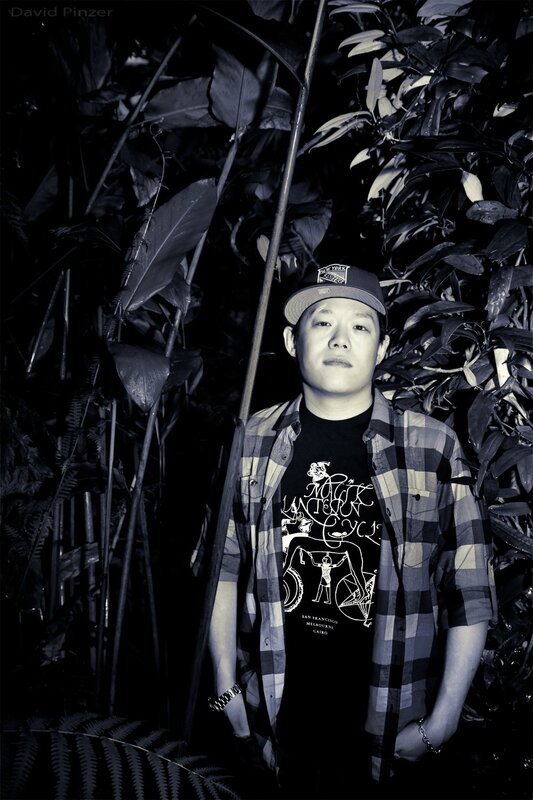 Many thanks to FICTION for this exclusive mix, exclusive to Kongkretebass Kongkast! Posted: August 19th, 2014 under Drum & Bass, Tunes & Mixes.